Our stunning 16,0002 ft market-style facility is situated at the BC Ferries Tsawwassen Terminal. 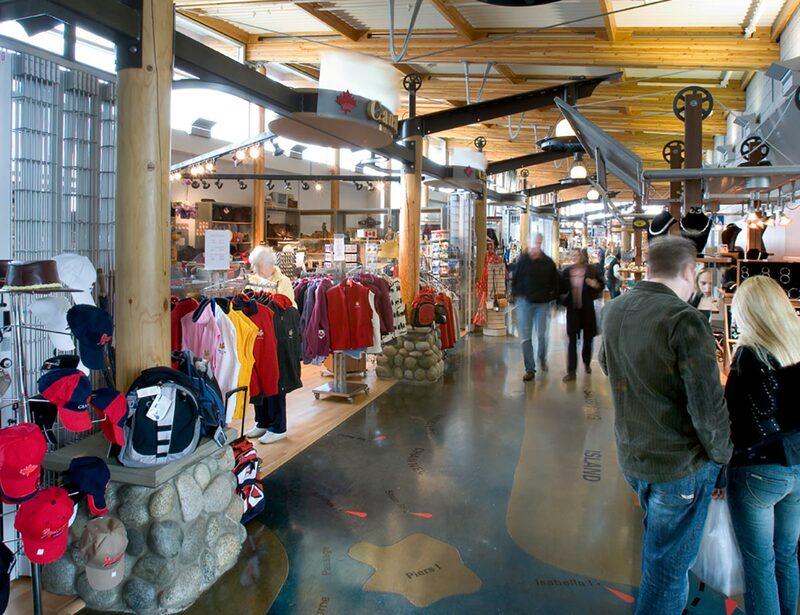 Located at the entry point for travellers heading from the Lower Mainland to Victoria, Nanaimo, and the Southern Gulf Islands, Tsawwassen Quay Market makes the perfect starting point for your journey. Find unique gift items and food from one-of-a-kind vendors. 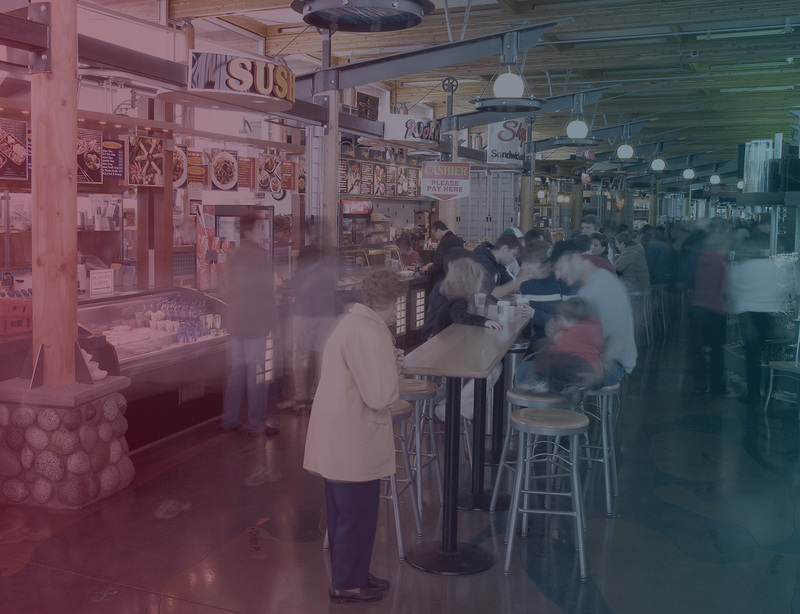 Meeting all your needs while you wait for the ferry, the Tsawwassen Quay Market is the perfect place to stop along your journey. Tsawwassen Quay Market is located at the BC Ferries Terminal. Visit the Market as you wait for your journey with BC Ferries to begin. 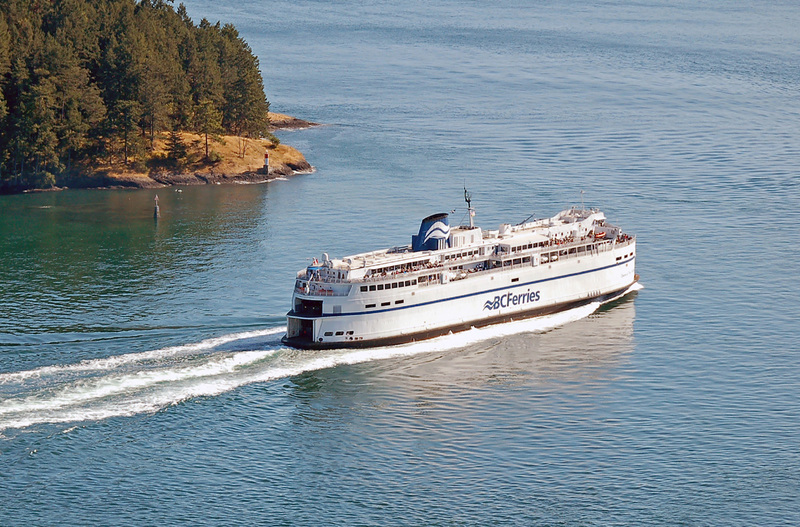 For more information on BC Ferries, please visit their website.